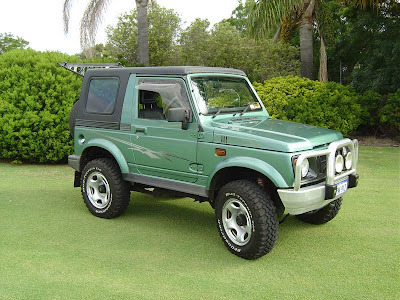 Suzuki samurai factory service manual of model 1986 -1988. This manual have information on servicing of parts & systems of vehicle. this manual in zip format after downloading on extraction gives you pdf file. this vehicle pdf service manual is search able and open. Download free factory service manual suzuki samurai.